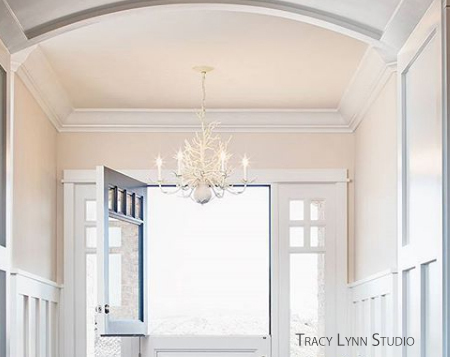 Bring the ocean into your home with the Seaward Chandelier, a masterfully executed tribute to the coast. 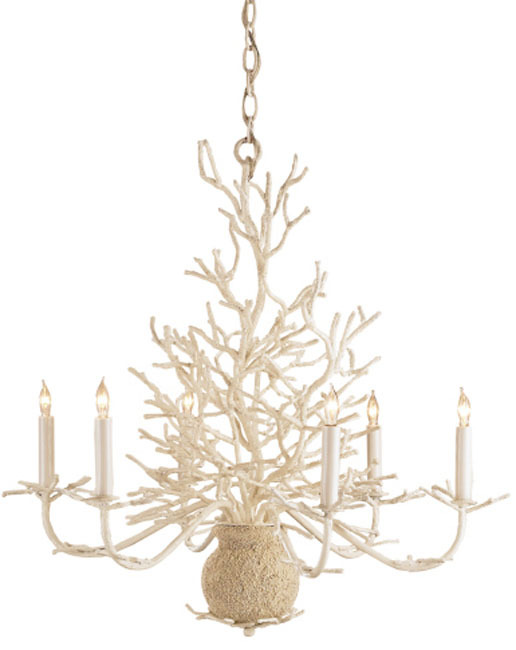 This wrought iron chandelier is a wonderful rendition of a beautifully sculpted faux coral. Then enhanced with a natural-looking application of sand. With an eye-catching design it will conjure memories of the seaside. Six 60-watt candelabra lights for a max 360 watts with 6' of chain. Ships standard freight. Eligible for return or exchange with 15% restocking fee. Please view our return policy for more information.